A delicious combination of ripe orchard apples dipped in smooth, creamy caramel. Loaded with an intense butter note and rich taste, this treat is the ultimate temptation. This is the most delicious coffee in the entire universe! Coming from a real coffee addict, that says a real lot!! 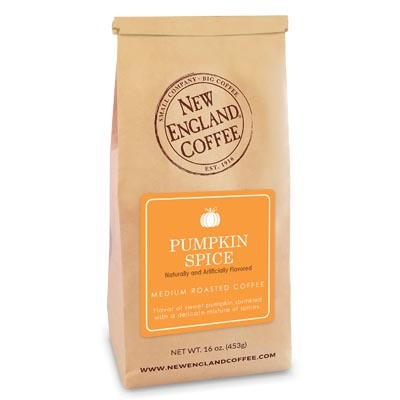 New England Coffee, pleasssseee consider making this product available year-round— I don’t feel that this flavor is necessarily only a holiday time product and I would buy tons of it all year through !!! LOVVVVVVVE IT. Make it available year round, Please !!!! when making a pot of coffee, i love mixing one scoop of this with 3 scoops of the Morning Blend, adds just enough flavor to make a good cup of coffee. This is my most favorite coffee ever !!! I love that the kcups are so easy to use and make the Best Coffee ever. Please make these available year round ? A great taste for the fall. Very nice flavor. Caramel is strong and apple is not overpowering. Good for fall. Recommend! 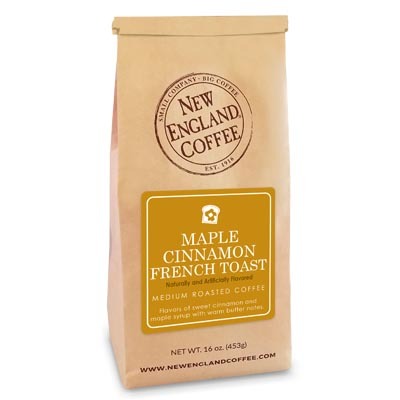 I prefer whole bean and don’t typically like flavored coffee, but this stuff is amazing and one of my all time favorites. You should sell this all year round. I brought it to Florida and had it as ice coffee unbelievable! 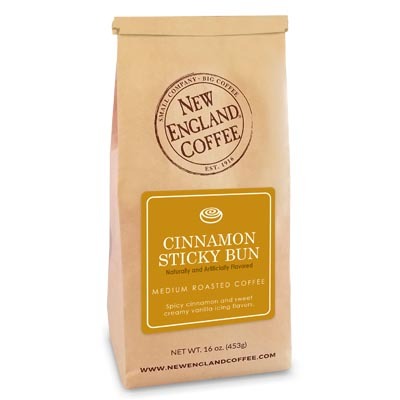 I have stocked up and you should really consider it for a summer coffee iced. 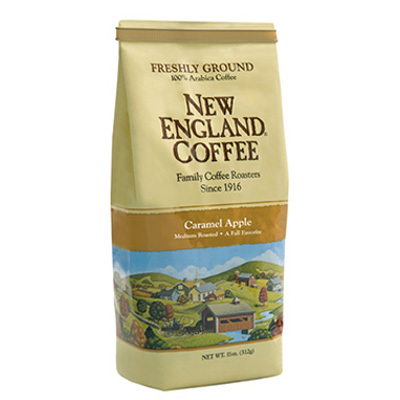 PLEASE make Caramel Apple (ground) coffee year round!??? ?